Safe, reliable and efficient helicopter operations have been the keys to the long history of our Alaska-based company. 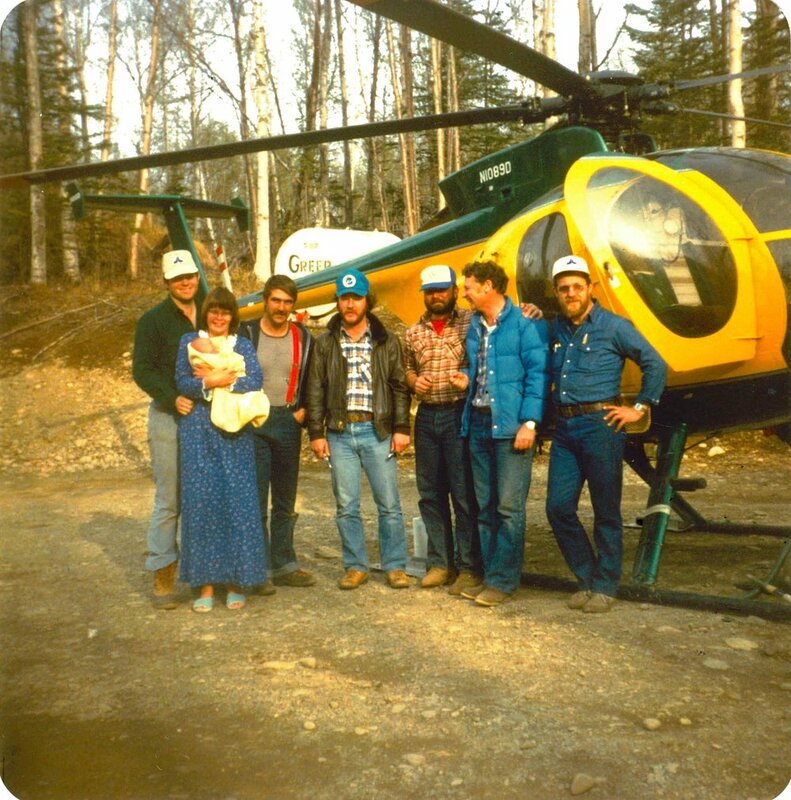 Soloy Helicopters was originally founded by Jan and Chris Soloy in 1979 with a desire to provide innovation in the Alaska utility helicopter market. Their initial focus on honest and straightforward helicopter support solutions, one-on-one customer relationships and a family-oriented work environment remain to this day. Our relationships with our many long-term customers provide the best testament to these principles. We still work closely with each of our clients to ensure a successful outcome to each project. Having a long history of operating helicopters in Alaska and the lower 48, we have demonstrated that through exceptional team effort within the company and working with our customers, we carry out the jobs we are hired to do safely, reliably and efficiently. Soloy Helicopters has developed our own in-house comprehensive Safety Management System (SMS) tailored to the specific type of work we do. It provides the basis of our safety culture. As a company we strive to maintain the highest safety standards by providing excellent training for our pilots, mechanics and all members of our team. We go above and beyond normal helicopter operational safety by providing CPR and First Aid certification for all of our field personnel. We utilize industry standard safety equipment for our employees and and can further tailor our safety systems to meet more stringent customer requirements. Safety is paramount to our company and it shows in our employee’s attitudes and pride in the work we do. Since our inception we have always looked for ways to increase our capabilities to better serve our customers. We currently hold approvals for over 25 unique modifications to our aircraft including cargo racks, darting/shooting windows, custom seating installations, tundra pads and more.